COST is an EU-funded programme that enables researchers to set up their interdisciplinary research networks in Europe and beyond. We provide funds for organising conferences, meetings, training schools, short scientific exchanges or other networking activities in a wide range of scientific topics. By creating open spaces where people and ideas can grow, we unlock the full potential of science. 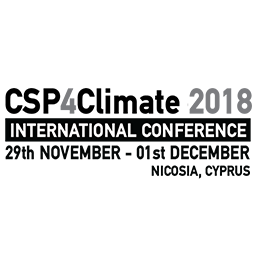 The ICT COST Action IC1405 Meeting took place from the 19th to the 21st March 2018, in Larnaca, Cyprus. The Meeting was held at the Lordos Beach Hotel.